Expand search to view more listings in and around Westlake Village. See more offices in and around Westlake Village. 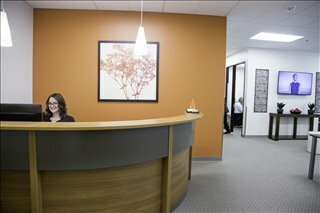 Find your perfect office space in Westlake Village with Offices.net's fast and friendly service. Our team's in-depth knowledge enables us to find the property you require from a wide range of excellent locations and office space options. 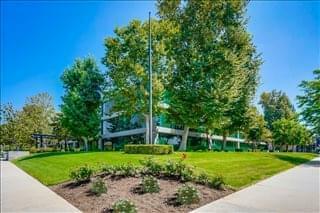 Many of our offices offer simple, short term and flexible rental agreements, meaning that your company can gain the benefits of a wide range of amenities and a prestigious business address in Westlake Village, with a contract that is tailored to suit your needs. Regardless of the size of your company or what specific requirements you have, Offices.net has an outstanding selection of offices to suit your needs in Westlake Village, California. With flexible rental contracts and a range of professional business support services and amenities included, the above listed Westlake Village office space is ready and available to suit you. A number of the office buildings provide manned reception, state-of-the-art print and scanning facilities, internet and network wiring, telecommunications set up, and furnishings. A number of the business centers also provide on site IT support, meeting rooms, video conferencing, day and night access and other professional services and amenities. Simply select any of the offices to rent in Westlake Village displayed above. 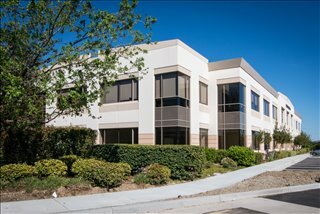 Every one of the offices boasts an ideal business position in Westlake Village, on flexible terms to suit your business requirements. Whether you are looking for short term office space or the option to expand and contract your operations as necessary, Offices.net is here to help. Search through the available office space on the site or give us a call to discuss your specific requirements.